DAF Realizes Strong Performance in 2017 - DAF Trucks N.V.
DAF Trucks had strong performance around the world in 2017. DAF’s European (EU+2) market share in the heavy segment (16 tons+) was at a level of 15.3%, and in the light segment it increased to 10.5%. 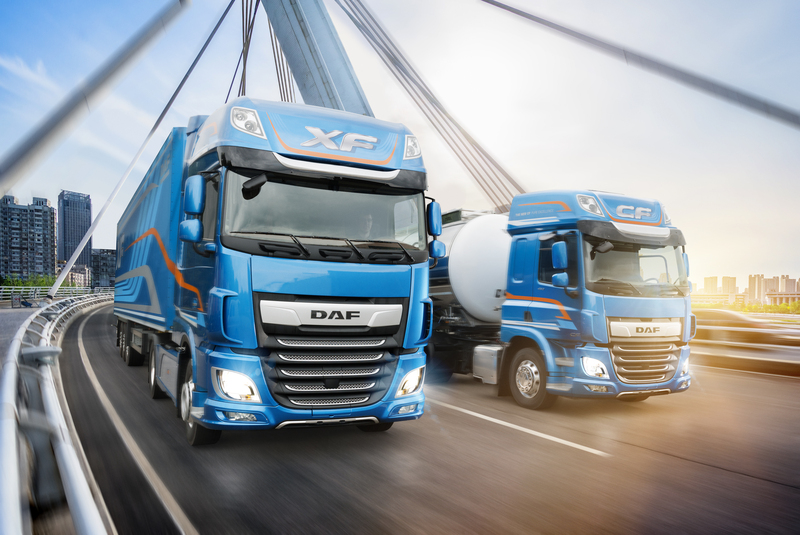 In addition, a record number of over 9,000 DAF trucks was registered outside Europe and PACCAR engines sales to leading coach and bus manufacturers reached a new record. 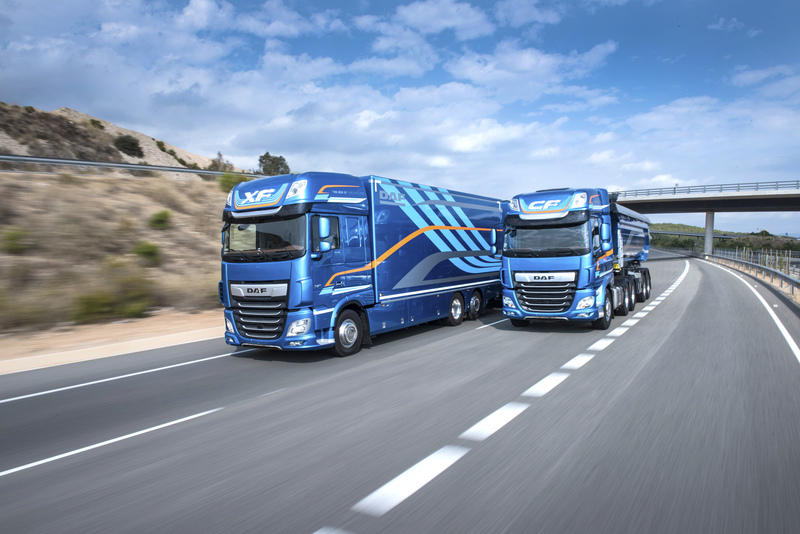 “The European economies continue to perform well, leading to strong transport activity and truck demand”, said Preston Feight, DAF Trucks president. “DAF trucks deliver premium quality, low operating costs and superior driver comfort for our customers.” European truck industry sales above 16-tonnes were a robust 306,000 trucks in 2017. It is estimated that European truck industry sales in the above 16-tonne market in 2018 will be another excellent year in the range of 290,000-320,000 trucks. DAF’s 2017 heavy duty market share was at 15.3% (2016: 15.5%), with market leadership continuing in The Netherlands (30.3%), the United Kingdom (28.2%), Poland (19.8%) and Hungary (24.5%). In The Netherlands, Poland, Hungary, Belgium and the Czech Republic, DAF is also the number 1 in tractors. DAF is the largest import brand in Germany. Total EU market for light trucks (6 – 16 tons) decreased slightly from almost 52,900 units in 2016 to 52,500 last year. DAF market share in this class increased from 10.1 to 10.5%, thanks to growth realized in among others France, The Netherlands, the United Kingdom, Italy and the Czech Republic. 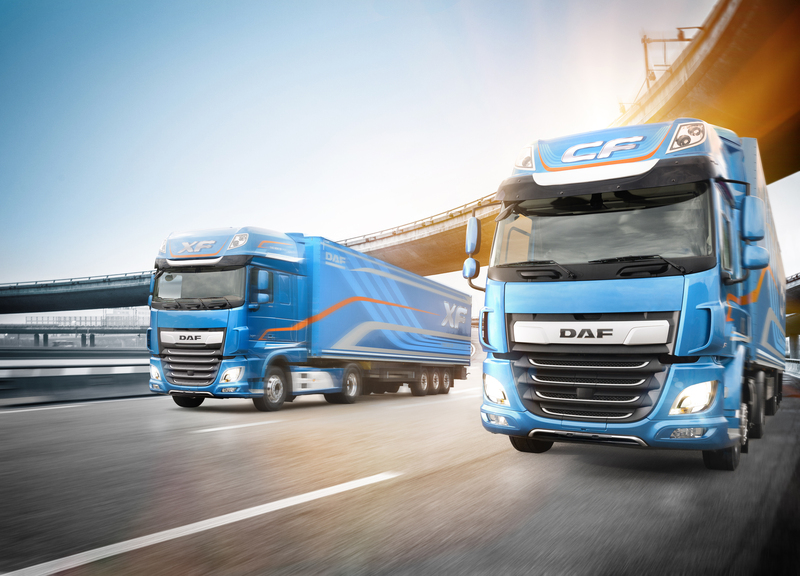 In the light class, DAF is market leader in both the United Kingdom and The Netherlands. DAF strengthened its market position outside the European Union, where a record number of over 9,000 trucks were sold (2016: 5,171). Market leadership continued in Taiwan (non-Asian brands), and DAF grew market share in Russia, Australia, Belarus, Israel and Turkey. DAF sold a record 4,500 PACCAR engines to leading bus, coach and vocational vehicle manufacturers around the world. “Based on the industry leading quality and efficiency of our entire product range, which is backed by first class dealer services, DAF will grow its market presence in Europe and beyond this year”, stated Richard Zink, member of the Board of Management and responsible for Marketing & Sales.